Halloween Villa Escape is another atmospheric Halloween themed escape game from Games4King. 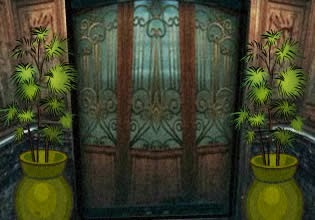 Explore abandoned villa, find items and password hints, complete various tasks and escape from this dark and creepy place. Have fun!